Well that's it 2015 - you've pretty much had your lot. 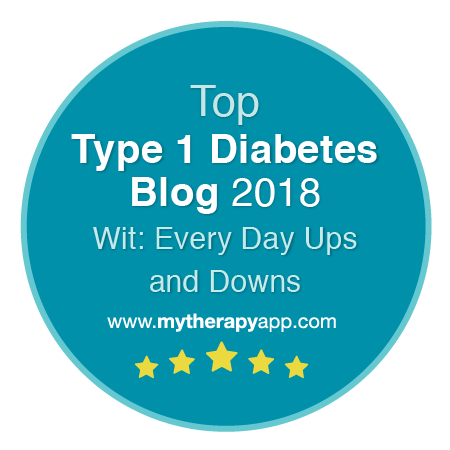 So this is the seemingly inevitable 'round up' type post and also a chance to *finally* get around to writing a post that I had wanted to publish in the weeks before Christmas concerning the latest tomfoolery that my diabetes has decided to subject me to. In January this year I had my first glimpse of the MiniMed 640G at a Medtronic bloggers and advocates meeting. There was quite a lot more of this particular gizmo later in the year. February saw me clocking up 25 years of living with type 1 diabetes. More by luck than judgement I still seem to have most body parts in relative working order and nothing to speak of has apparently shrivelled up and dropped off so far. 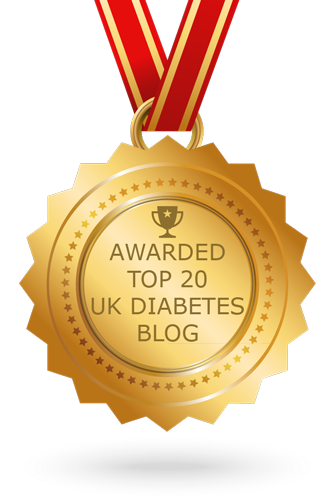 In March, was honoured to be invited to join a small group of bloggers and advocates at the Diabetes UK Professional Conference in London, spreading news of new research and information via Twitter and Facebook as the conference progressed. One of the most dramatic changes I have made in my diabetes therapy in years occurred in April when Fruit Pastilles and I abruptly parted company. Over the summer I had the opportunity of living with the MiniMed 640G with full-time sensor coverage for 9 or 10 weeks and posted my very first video blogs documenting my experience. It was the first time I trialled sensor-augmented pump therapy and the results - for me - were quite simply remarkable. August saw the publication of new NICE guidelines for Type 1 Diabetes in Adults after years of work. It is something I am very proud to have been involved in as a member of the Guideline Development Group. It would be wonderful to think that the document might make a positive difference in some small way to at least one person living with type 1 in the UK. In November, I chose to upgrade to the MM640G when my pump warranty ran out, though that decision is tinged with sadness as (not unexpectedly) my clinic were less than optimistic about my chances of securing NHS funding for sensor coverage any time soon. December saw an invite to speak at the Royal College of Physicians in Edinburgh at their St Andrew's Day Symposium. An amazing experience and I was humbled to be invited. Even more encouraging were the invites that I have subsequently received to speak elsewhere. Looks like 2016 could be really exciting. I'll let you know if and when any of them happen. 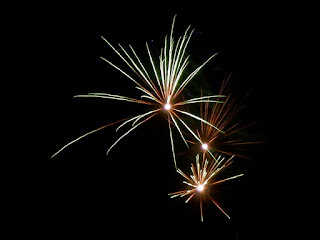 It will be interesting to see what else the New Year has in store. I would dearly love to be invited to DPC16, but will have to see whether Diabetes UK would like me to be there. I feel very lucky to continue to be part bloggers and advocates groups for both Medtronic and Abbott and look forward to seeing what snazzy new gadgets they have in store over the next 12 months. I find myself wondering whether I will be able to self-fund sensors for my new pump for a small part of the year (something I never quite managed on the Veo). I have been using Libre sensors intermittently through 2015 and they have been incredibly helpful - but my experience of living with SmartGuard was really something else. It seemed to be the missing part of the puzzle for me. If the transmitter cost was lower, or transmitter life-expectancy was higher it would be a no-brainer. We shall see. It seems like my diabetes has decided to go off at a bit of a tangent recently. 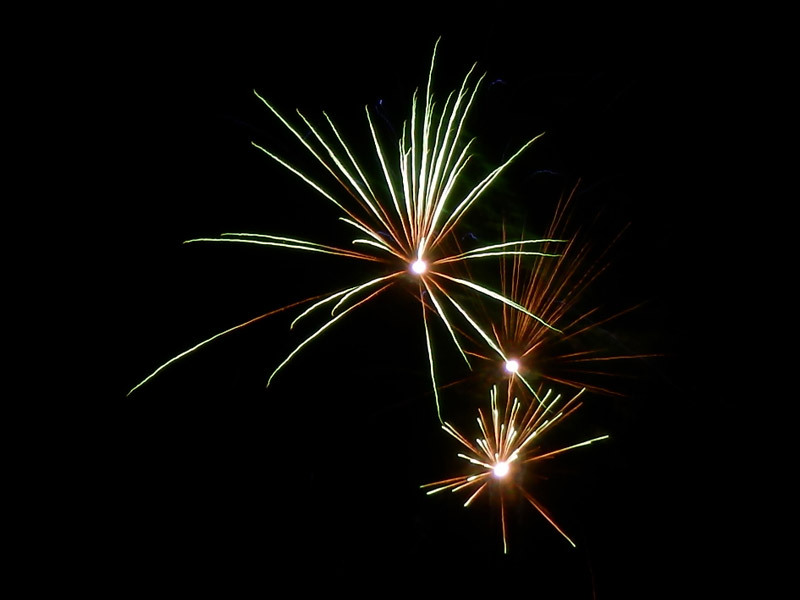 It will be interesting to see if my new 'surprises' continue to occur during 2016. About two or three months ago I started noticing something rather odd. Since 2010 I have spent quite a lot of time trying to get to know my diabetes rather better. 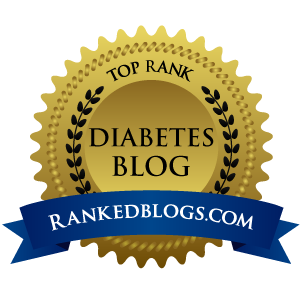 I had always thought we were reasonably well acquainted, but looking back there were many things that I simply did not realise were happening, or put down to 'diabetes randomness'. To be fair, there are still quite a few of these, but a lot less than there once were. When my basal is set right generlly my corrections and doses can be expected to behave (with an odd wobble here or there) when faced with a number of tried and tested meal scenarios. So when everything seems to be pottering along OK one day and then goes haywire with identical breakfast and lunch choices the following day my brows knit and I begin to wonder what's up. And I have noticed some rather odd coincidences. Well... odd in some ways, but actually quite expected from others' point of view. All the while over the years I have been relearning my diabetes and asking questions of others, I discovered a variety of 'things' which seemed pretty common experiences for people living with type 1 diabetes that simply did not seem to happen for me, even when I looked carefully for them. Things like exercise or alcohol having an blood-glucose-lowering effect the day after the event. There are a bunch of other things too. These were things I saw being discussed on forums and social media and was always able to say, "Oh that's interesting... I don't get that at all". Except now I do. At least some times. The exercise and alcohol ones particularly stand out to me, because they involve every T1D's second-favourite game - the ole "What shall I do now?" bedtime conundrum. Which is double the fun if you seem to have spotted a pattern. 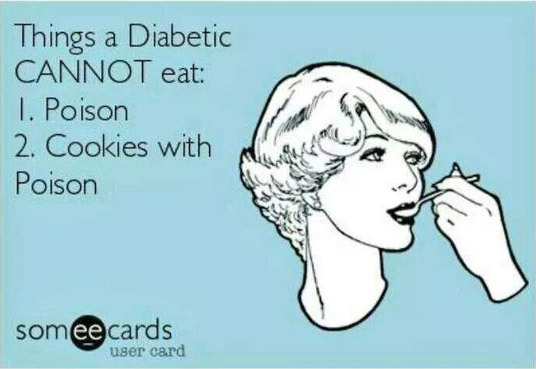 But one that only applies some of the time - Ah Diabetes! You sly old minx. So last night, for example, I went to bed at 8.6mmol/L with 1.3u of insulin on board which *should* have been dealing with carbs I had eaten mid-late-evening. Unsure if I had the count right I had another 5 grams or so to err on the side of caution. Except that we had been out at a family event earlier in the day and I'd had rather more booze than I would normally. Not silly amounts, but *possibly* worth factoring in when living in these new 'will it..? won't it..?' times. So I also set an 80% TBR to run for 8 hours. I was fortunate to be wearing a Libre sensor for the last of its fourteen days, so I had a chance for a quick peek at 2.45am whereupon I discovered than unlike earlier over the festive break I had *not* dipped at all post-alcohol - but had risen pretty steadily into the 10s. I added another 0.8u and cancelled the TBR waking at 7.5mmol/L. So why had I taken precautions that pushed me into double figures? Why choose 80% for the TBR? Because over the last quarter of the year I have had multiple occasions when that has been exactly the right thing to do, not only overnight, but also through to lunchtime the next day. In fact this was the situation fairly reliably when I first decided to write this post (early Autumn). It's only in more recent weeks that the edges have begun to blur again, and I am now left with uncertainty rather than An Actual Plan. And I've had occasions over recent months where post-exercise dips a day after the event have needed exactly the same careful handling. And others, more recently, where seemingly similar exertions have needed nothing of the sort. The nearest approach the Guide makes to this matter is on page seven-thousand-and-twenty-three, which includes the words "expect the unexpected”. This advice has annoyed many Hitch-Hikers in that it is ‘A’ - glib, and ‘B’ - a contradiction in terms. In fact, the very best advice it has to offer in these situations is to be found on the cover. Where it says, in those now notoriously large and famously friendly letters, “Don’t Panic”. Brilliant about your presentation at the RCP meeting - it's so valuable to be able to provide an insider's view on the day to day management of Type 1, and the use of emerging technologies from a patient perspective. A lot of the great insights in diabetes management come from those of us with Type 1. Examples that immediately come to mind are Dr Irl Hirsch in Seattle and Gary Scheiner. And one of the first, of course, Dr RD Lawrence from Kings. The Diabetes UK conference in March looks really interesting - the results of the REPOSE trial should be fascinating. I'm still on MDI with bd levemir and so far at least, it seems relatively easy to optimise the basal insulin with the CGM. There really should be more on CGMs in the 2016 conference than there appears to be so far - this technology really is a game changer, not only for optimisation of control, but perhaps more importantly for peace of mind, and simply the ease of living with Type 1. Which as we know is not always as predictable as it should be! Fascinating Mike to read about your experiences after living with the condition for so long. Just 2 years since my son was diagnosed, it's eye opening to see experiences of those more experienced that us. Expect the unexpected indeed. When things don't go to plan for us I try to tell myself without the technology we have and without my constant efforts those bad times would be even worse.